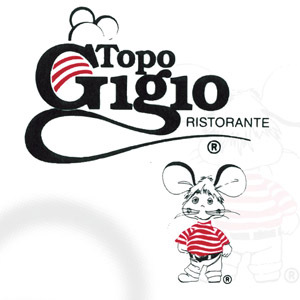 Anyone who has been to Chicago’s Old Town knows of Topo Gigio. The food is exceptional, reasonable, and everything is very old-school Italian. No drip coffee, no high-tech espresso machines—each espresso is handmade and delivered with a full head of crema. We created a blend so fragrant and flavorful that you will never forget the experience of sight, taste, and smell coming together so beautifully.